Pregnancy can be a totally enjoyable experience. Give yourself the support you need during this very special time. 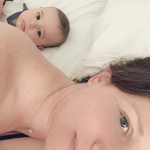 Learn as much as you can about the ways that your body is changing and how your baby is growing. 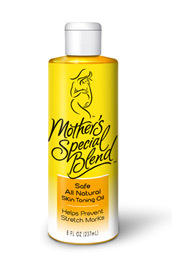 Eat whole foods, drink lots of water, be active, exercise and take care of your skin as it expands and contracts, with Mother’s Special Blend, to prevent stretchmarks. Try our new soap too!